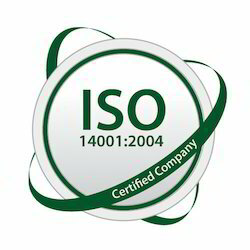 Consulting Development Services,ISO Services and OHSAS Certificate Service. We are one of the servicer provider of Consulting Development Services to our valuable clients. 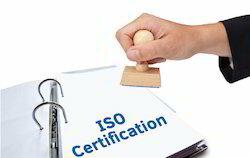 We are one of the servicer provider of ISO Services to our valuable clients. 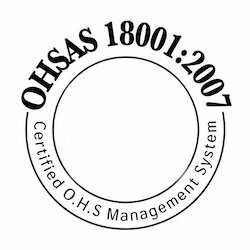 We are one of the servicer provider of OHSAS Certificate Service to our valuable clients. 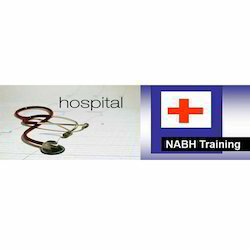 We are one of the servicer provider of NABH Training Service to our valuable clients. 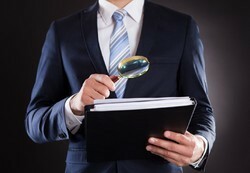 We are one of the servicer provider of Third Party Audit Training Service to our valuable clients. 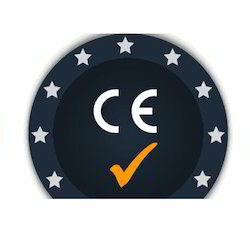 We are one of the servicer provider of CE Marking Service to our valuable clients. 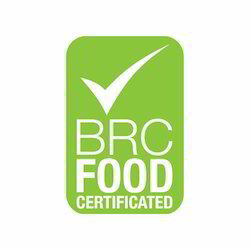 We are one of the servicer provider of BRC Food Safety Certification to our valuable clients. We are a leading Service Provider of penetration testing (pt) and vulnerability assessments and penetration testing services from Delhi, India. Pioneers in the industry, we offer sedex certification services, bis r mark certification service, internal auditor course certification service, sa 8000 certification services and ce certification services from India. 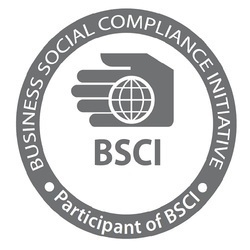 Service Provider of a wide range of services which include bsci audits. Prominent & Leading Service Provider from Delhi, we offer inspection services. 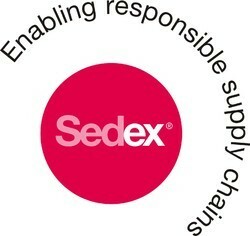 Service Provider of a wide range of services which include ssae 18 soc 1 and soc 2 compliance audits. Service Provider of a wide range of services which include general data protection regulation (gdpr).